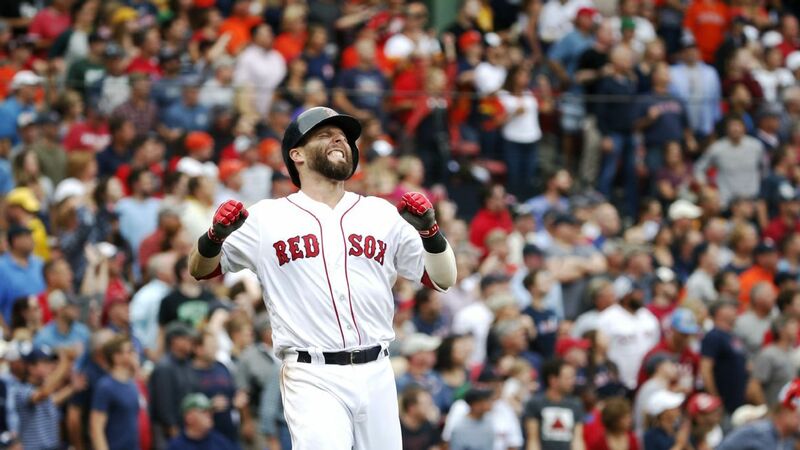 BOSTON – Red Sox's second baseman, Dustin Pedroia, is back after being knocked out for an unscheduled knee surgery. He received standing ovation when he loaded with the bases and two outs in the first , He flew to the right to finish the inning. "It was great to be back, a great victory for us, and it was exciting," he said. "I'll never forget that first At-bat, that was pretty cool." The 34-year-old Pedroia admitted some nervousness in the clubhouse before hitting him. "Yes, it has taken a long time to get to this point," he said. "Well, yes, I'll be a bit nervous." Seven months ago, Pedroia had a cartilage restoration on his left knee. He was not in Boston's Opening Day lineup for the first time since 2007. "I do not want to dissolve the top two," manager Alex Cora said. "I feel very comfortable with them as they come to base." "I think that's a good place for him to have traffic in front of him."